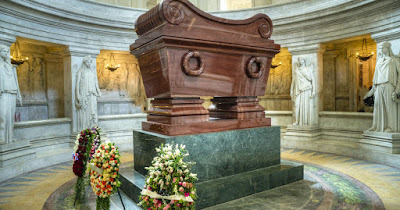 Organised by the Military Governor of Paris, the Governor of Les Invalides and the imperial family, the commemorative mass in memory of Emperor Napoleon I and the soldiers who died for France will take place in the Cathedral of Saint-Louis des Invalides (Paris, France) at 6.30pm on 5 May, under the presidency of HIH the Prince Napoleon. It will be celebrated by Bishop Antoine de Romanet, the Bishop of the French Armed Forces. The mass is open to the public. It will be preceded at 5.45pm by a laying of wreaths - including one by the Fondation Napoléon - at the Emperor's tomb beneath the Dome of Les Invalides. On this occasion, access to the crypt is by invitation only. The touring exhibition "J’arrive! Napoleon, the Five Faces of Triumph” continues its journey, this time hitting by storm the capital of Poland’s Palace of Culture and Science - Pałac Kultury i Nauki - until 30 June 2018. 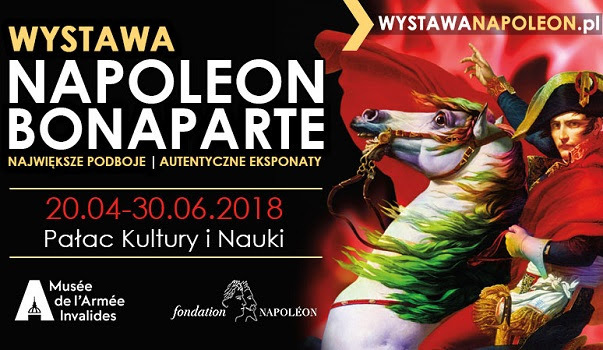 The interactive show which combines authentic and works of art and evocative objects from the life of Napoleon - letters, weapons, furniture - with dynamic technological creations is produced in partnership by Napoleon Touring LTD, DOCA, the Musée de l’Armée, and the Fondation Napoléon. It was first presented in Udine, near Venice, from December 2016 to February 2017, then in Turin, from 28 October 2017 to 28 January 2018. 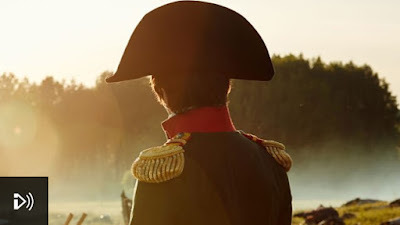 Since then, several more pieces have been added to the display, included a bicorne hat worn by Napoleon on St Helena (lent by the Musée de l’Armée) and items connecting Napoleon to Poland, such as letters to his mistress, Marie Walewska. The Fondation is lending around sixty objects from its collection. 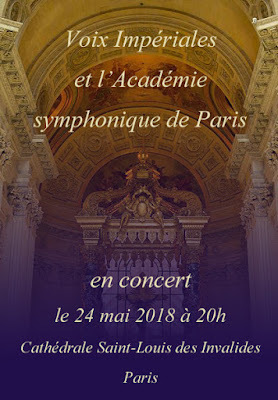 As part of the concert series "Musiques et paroles d'Empereur" organised by the Musée de l'Armée with the Fondation Napoléon on the occasion of the exhibition Napoleon, the Strategist, Peter Hicks will conduct the Académie Symphonique de Paris, the choir "Les Voix Impériales", soloists and organist Sarah Kim in a programme of music on 24 May 2018 at 8pm, in the Cathedral Saint-Louis des Invalides. 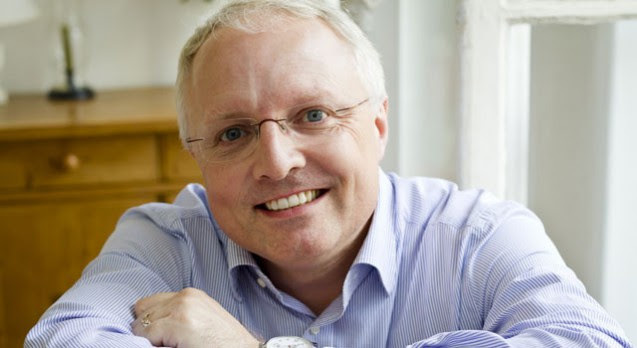 Interview Conductor and historian Peter Hicks answers a few questions about this original and historical musical programme. 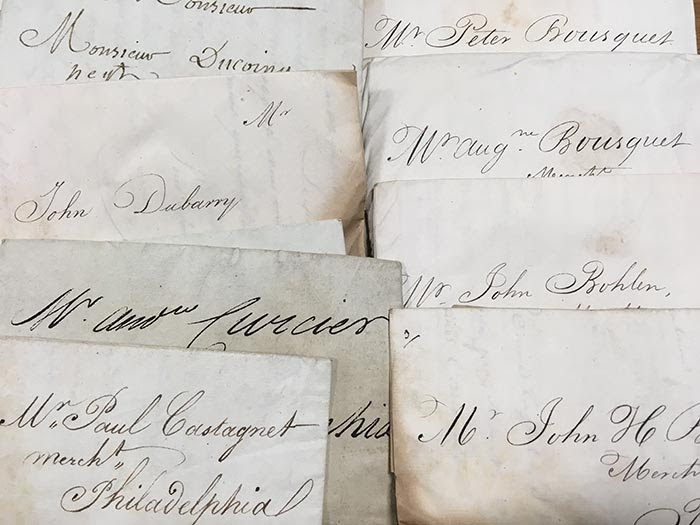 The British National Archives, in partnership with the University of Oldenburg in Germany, has announced an exciting 20-year project starting next month to digitise, catalogue, and describe, in order to make available freely online, around 160,000 undelivered letters which were seized in their mail-bags from ships captured by the British during wars between the 17th and 19th centuries. The letters bear witness to the experiences of ordinary people during major conflicts including the American and French Revolutionary wars, and the Napoleonic wars. 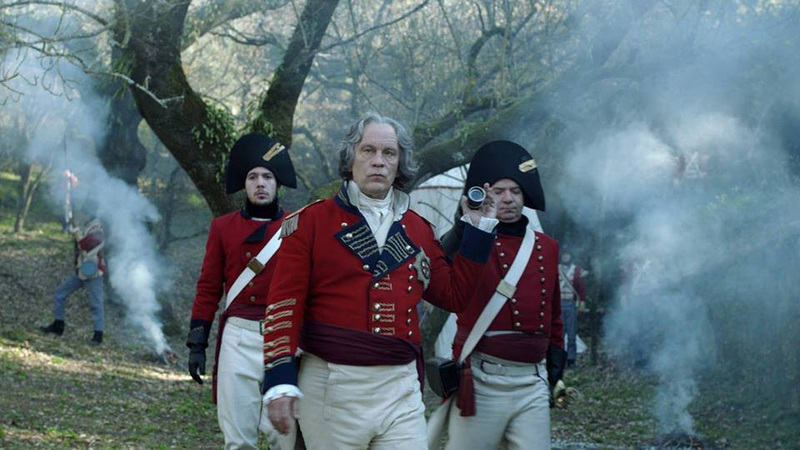 Cinema > "The Emperor Strikes Back"
Alongside the Napoleon the Strategist exhibition, the Musée de l'Armée is hosting a series of free film-screenings on the theme "The Emperor Strikes Back", from 14 to 18 May 2018. 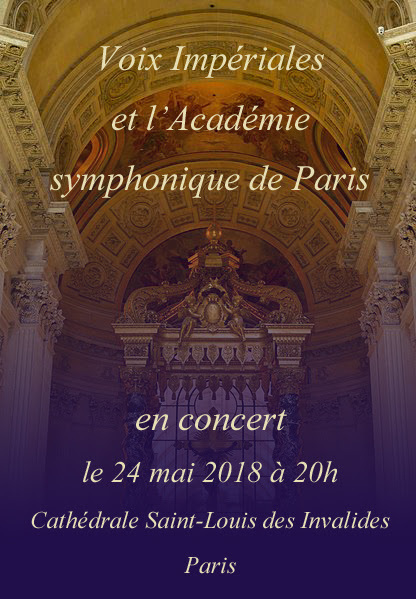 Full programme (in French). Reservation required. From Napoleon impersonators, his image in caricature and ballads, to a play which asks the question "what if he didn't die in exile?" - presenter Anne McElvoy is joined by actor and director Kathryn Hunter, biographer Michael Broers, historians Oskar Cox Jensen and Laura O'Brien and journalist Nabila Ramdani who looks at how Napoleon is viewed in 21st-century France. 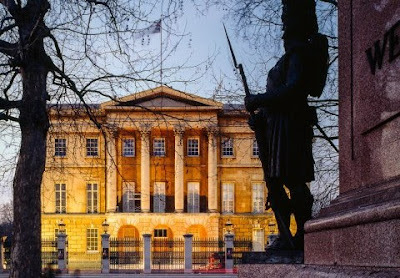 Apsley House in London, home to the Dukes of Wellington, is now open five days a week until 31 October. Its collection includes many portraits and artefacts relating to Napoleon and his family and the Napoleonic wars. Special events this summer include a small temporary exhibition “In Service to the Duke Below Stairs at Apsley House” telling the story of the Duke’s servants, a talk on 14 May by historian Sir David Cannadine exploring the Irish-born Duke's legacy as the "Last Great English gentleman", evening visits on 18 and 19 May as part of "Museums at night", with period music, and tales of the house’s fascinating history brought to life, and the popular “Waterloo Experience” on 14 June in which costumed interpreter Stephen 'Abs' Wisdom recreates the Battle of Waterloo … with vegetables!